Have something inside the box that is out-of-the-box. 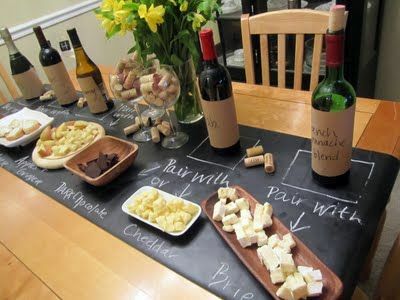 Don’t get me wrong, I’ve never turned away a guest for bringing wine to dinner. Even a guy who actually came to my door by mistake – I thought he was somebody’s plus one and welcomed him in, gave him a drink…and after pleasant convo and a wee bit of interrogation I realized his gaffe and sent him next door. And yes, I gave him his bottle back. As a host, I do not expect a gift though it is a lovely gesture. Over the years my guests have given me many treasures I hadn’t yet discovered, and gifted me with homemade gastronomic delights that were delicious. I have a friend who has an amazing knack of getting just the right gift, not only for me but I’ve seen him in action throughout the years, and whether he’s going for a small dinner at a close friend’s home, a casual acquaintance’s dinner extravaganza, or dinner hosted by a business associate, he just nails it – the best gift. I admire his intuitiveness and his ingenuity. It’s not all about expense either – it’s simply an optimal combination of appropriateness and thoughtfulness befitting the person and the situation. That is the key: you go over the top on expense and the host is uncomfortable. Inappropriate – that could range from bringing a big jar of cashews to the home where there’s a life threatening allergy to a funny gift being not so funny after all. It’s all about just the right combo of personal and thoughtful – and sometimes ‘safe’ (especially for the acquaintance or biz dinner). Having said that, my super gift-giving friend is also a pro at having a stock of these gifts on hand, a ‘gift pantry’ if you will, that suits a range of gatherings so he’s never having to run out last minute to search for that perfect something. For eco-sensitive beverage lovers, The KeepCup Brew Limited Edition with cork that is biodegradable, antibacterial and has superior thermal qualities. 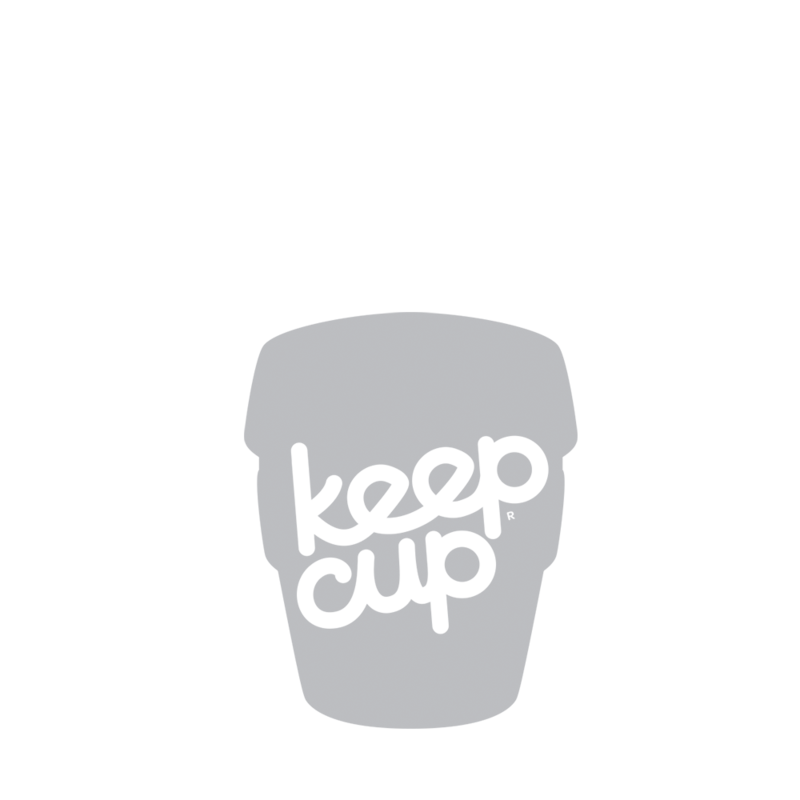 KeepCup also offers an assortment of sizes, colors, styles and is even customizable. Online at www.keepcup.com. 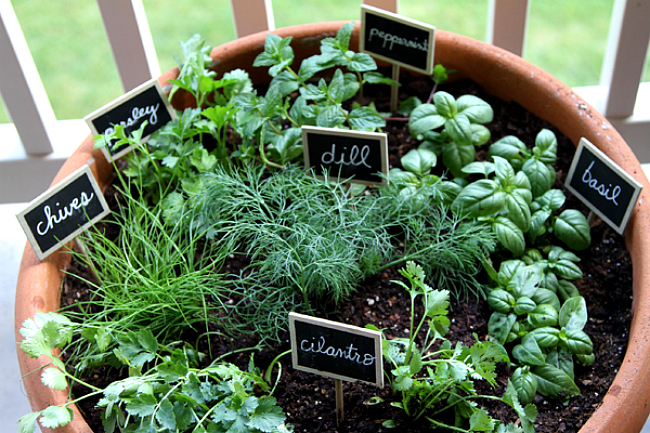 Arrive with an indoor herb garden that contains a variety of delights – not too big, the fragrance is awesome and it looks so good. Hot sauces are hot – and the choices are vast! If your host is a fan, pick up a couple of your favorites to add to their collection. The Salts of The World Collection by Saltworks offers a variety of authentic salts including Himalayan Pink, and Hawaiian and Mexico sea salts. Other varieties also available on their website. For the high end ultimate wine dinner, this 2010 vintage, from producer Salvioni la Cerbaiola, was rated a perfect score of 100 by International Wine Report and has a value of about $175. Save this gift for the serious oenophile who has a wine cellar to lay it down for at least the next five years. 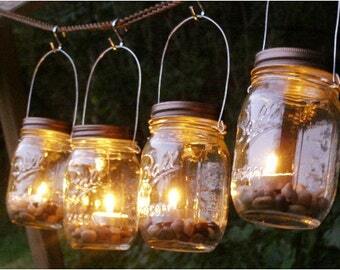 These solar powered mason jars make a great host gift for an outdoor dinner or BBQ. Charge them up before taking them to dinner and they will provide up to 12 hours of light – and lots of conversation – while you’re there. We found them online at multiple sites. Casual dinner or BBQ? Wine Enthusiast rated the 2015 Acrobat Pinot Gris #1 on it’s 2016 Best Buy List, commenting, “Flat-out delicious, this brings compelling fruit flavors of melon, papaya and pineapple, coupled with juicy, mouth-cleansing acidity”. Bonus – it retails for roughly $13 if you can find it. 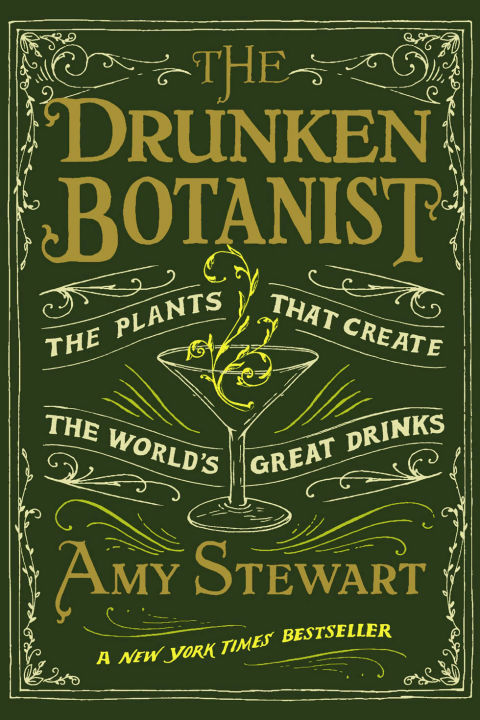 Perhaps your botanically and alcohol-origin curious host would enjoy reading this while recovering from the dinner party. The Final Touch® Collapsible Silicone Beverage Bin is made of 100% BPA-free silicone and collapses to a wee 1 3/4 inches. Fully extended it has a 12L capacity to house plenty of wine and beer, and it’s easy to clean and store in between soirées. We found it online at Uncommon Goods and Bar Products. For that experiential-loving host that you know well, gift the indulgence of a hot-stone massage for a welcome treat. For bourbon aficionados, Blanton’s is known for being the world’s first single barrel bourbon, and has gained attention by being quaffed on shows such as House of Cards and Entourage. All that fame and flavor can be had for roughly $60. All natural 100% beeswax candles not only provide a warm glow, they are eco-friendly and possess air purifying effects, reducing airborne allergens and dust. They also burn up to three times longer than paraffin candles, and are available scent-free or scented with natural essential oils. Perfect for any host, and available at a variety of retailers and online www.purebeeswaxcandles.com. As shown, CAD $16.99. Is this for a host you know pretty well – maybe a traveller or social media butterfly – who has an iPhone? The award winning Ollo Clip 4-in-1 Lens elevates an iPhone camera with four advanced ultra-light optic quick-change lenses: Fisheye and Wide-Angle lenses that are ideal for panoramic landscapes or group selfies, and Macro 10x & 15x lenses to use for detailed close-ups. About $95 from the Ollo website. 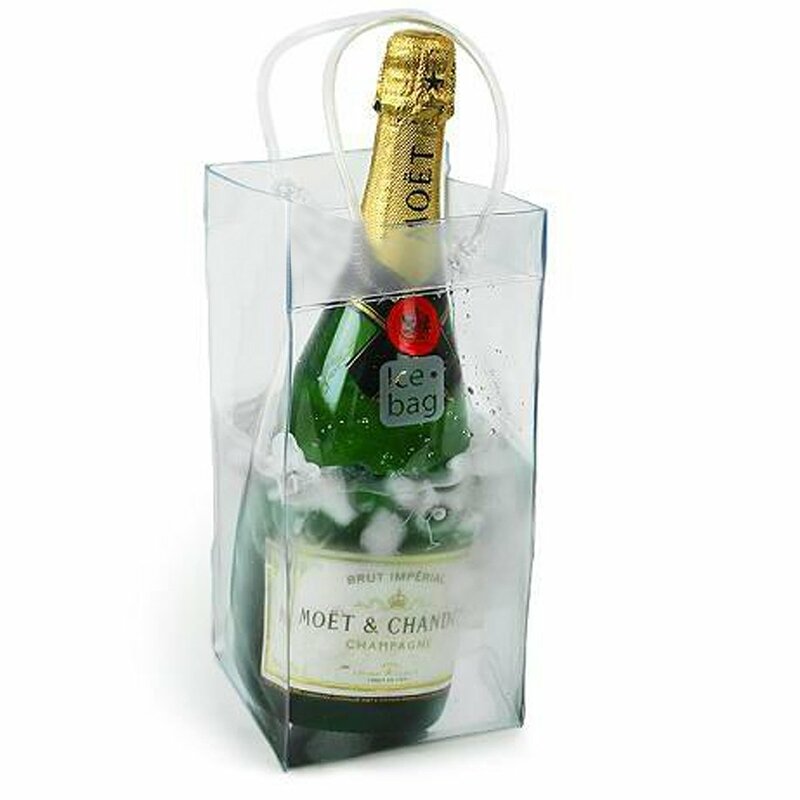 This wine ice bag is an ideal gift to bring to an outdoor dinner or BBQ. It’s easy to use, and stores flat when not in use for those with limited space. Besides, wine or champagne just looks good in it too. Available online or in retailers, price about $15. A collection of teas or tea accessories (sachets, infusers, mugs) make a great gift for the tea-loving host. If you’re not sure what they prefer, a variety set will cover all the bases. As shown, about $26 from David’s Tea. Consider bringing your host something unique and delicious that you’ve found off the beaten track and enjoy yourself, perhaps a delicious jam or pickled beets from a farmer’s market, or a jar of colorful and tasty antipasto. A gift of fine chocolate or truffles is a thoughtful and tasty gift for the host with a sweet tooth. The truffles pictured below are from Vosges Haut Chocolate, well known makers of exotic truffles. Available online and from select retailers. 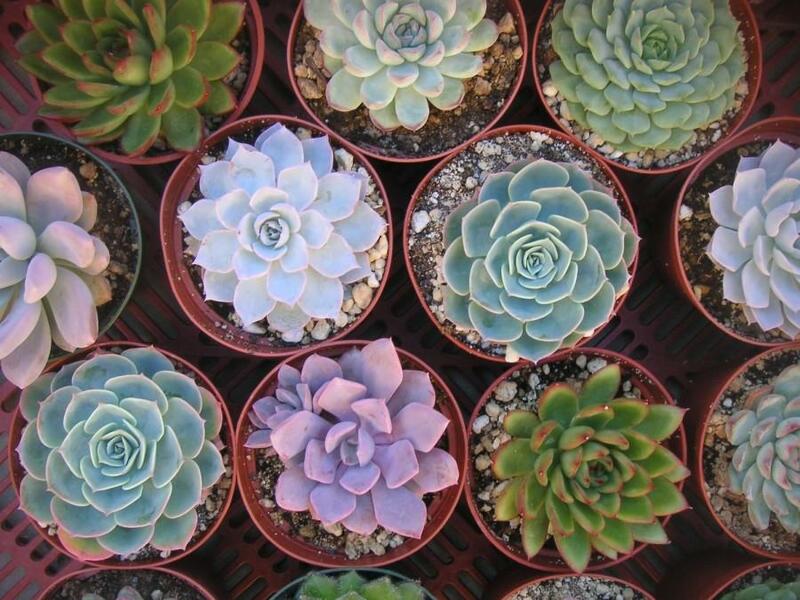 Potted succulents pretty up window sills, are easy to care for and will serve as a reminder of the great dinner party long after it’s over. A really good extra virgin olive oil will always be appreciated and enjoyed. Given the popularity of olive oils, there are many retailers that offer tastings or give guidance if you are unfamiliar with the various brands and regions. Like olive oil, a great balsamic vinegar will be enjoyed in many ways: drizzling over fresh berries and cooked meats, or a quick splash over fresh tomatoes with sea salt, to name a few. 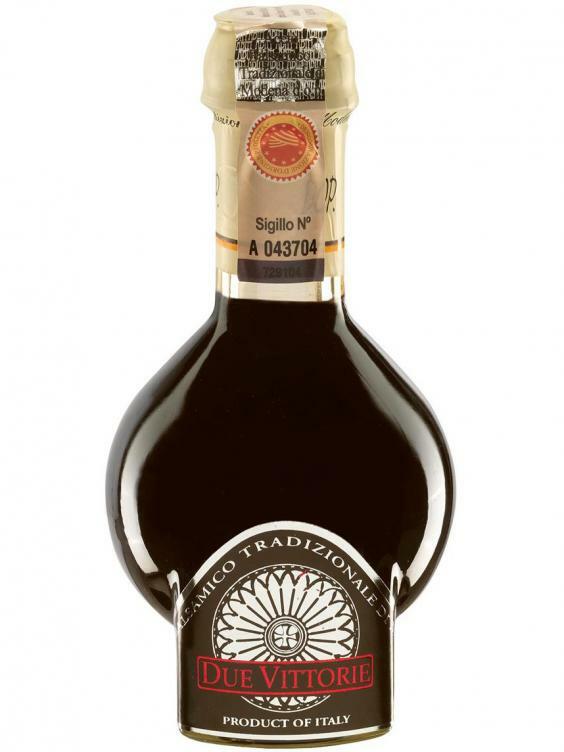 Look for bottles displaying the ‘D.O.P’ stamp (Denominazione di Origine Protetta) — an EU certification for quality, production, and place of origin. 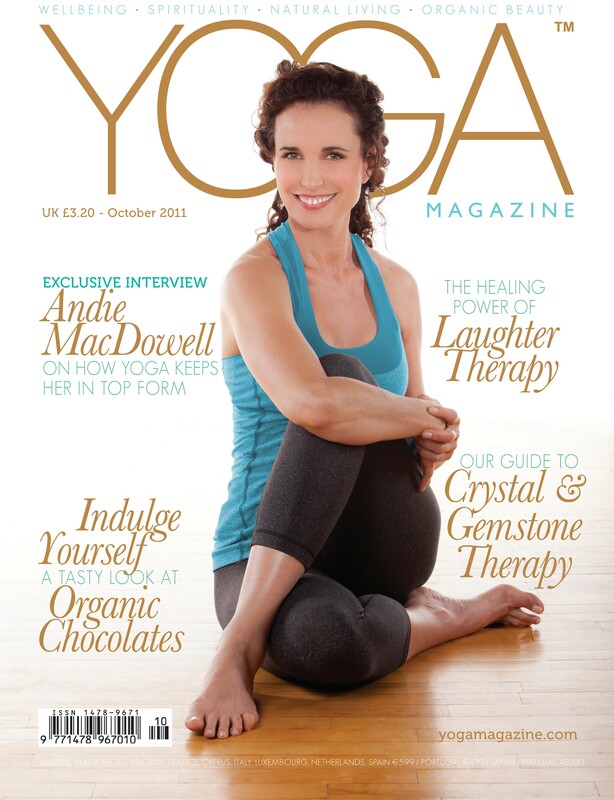 Gift a close friend with a magazine subscription that relates to one of their hobbies or interests – personally, I like to bring the first issue with me, complete with a card to thank them for the evening and to let them know that I’ve arranged a subscription for them. Ultimately, the biggest gift you can always bring your host is enthusiasm, gratitude, humour and sincerity. Be conversational, engage others in the group and discreetly let the host know that you’re there to help if they need anything. I know one of my favorite tasks is keeping wineglasses full – it gives me the opportunity to interact with everyone in attendance, including the host. Enjoy!